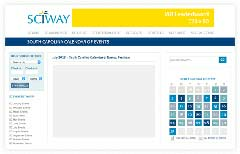 SCIWAY's South Carolina calendar is hugely popular with over 1,000,000 visitors a year. 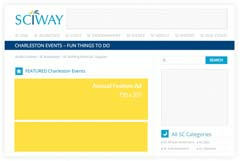 Our calendar is unique in that it includes listings from across the state, so it draws an audience looking for events to attend around South Carolina. 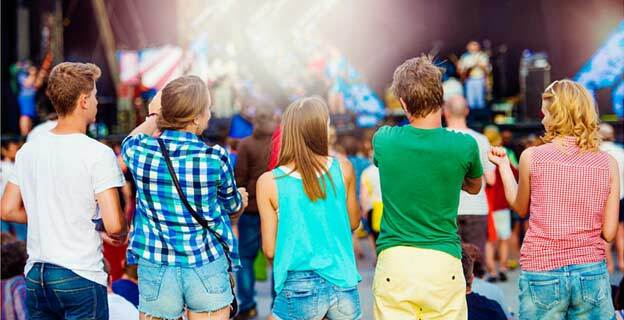 Below, choose the type of ad that best suits your event. Feature your event at the top of a calendar page with a large, full-color graphic. These listings appear at the top of an events by location page and include an expanded description plus large graphic. Classic display ads that appear across the top of all 13 calendar pages (main page + 12 months). Feature your event in our newsletter which is delivered directly to the inboxes of 55,000+ South Carolinians. Simple, chronological text link with short description available for most non-commercial events in South Carolina. 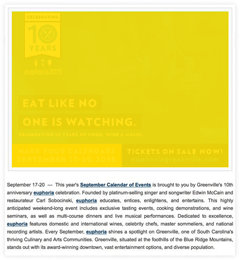 Chronological calendar listing that includes a link to event's website, date(s), location, and a 20-word description.